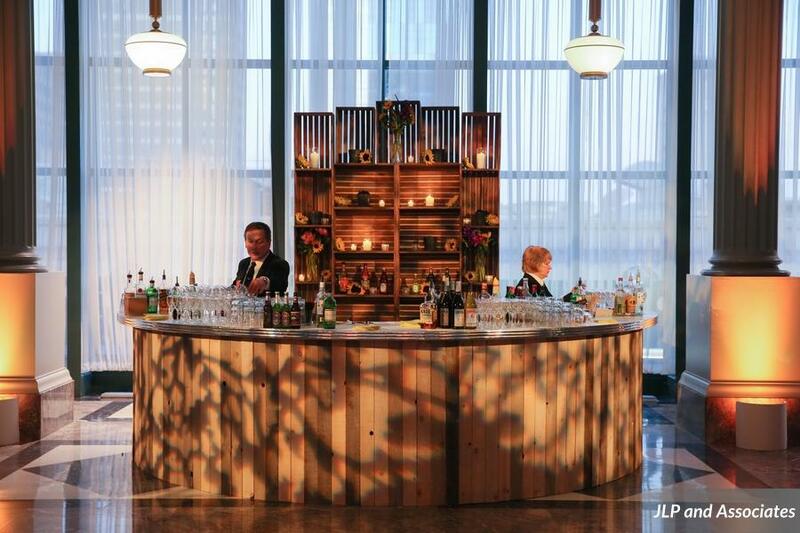 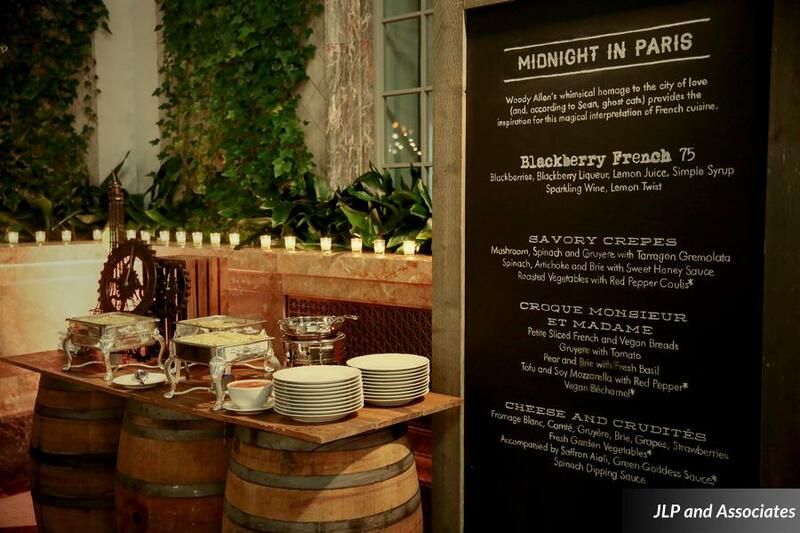 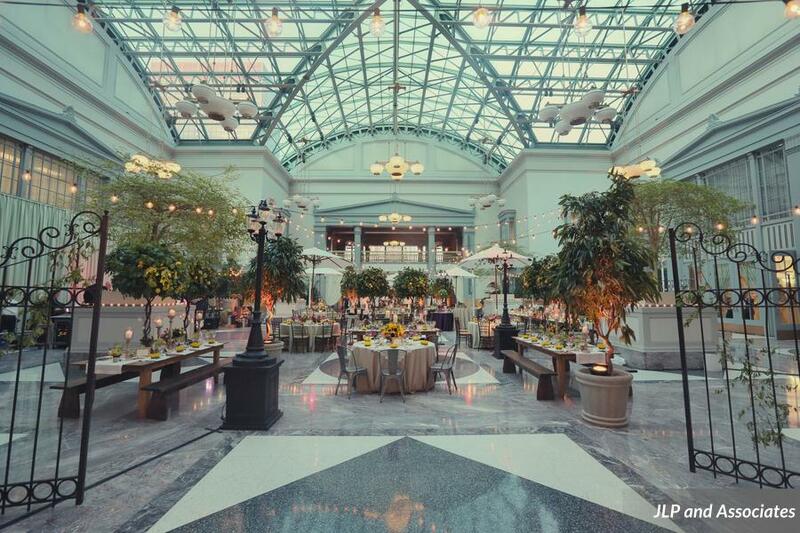 Designing this European Piazza Inspired Wedding at Harold Washington Library was so much fun. 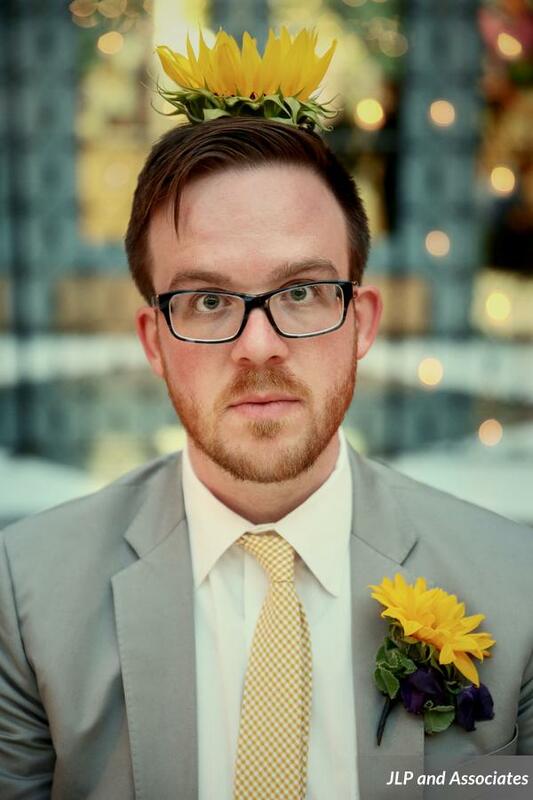 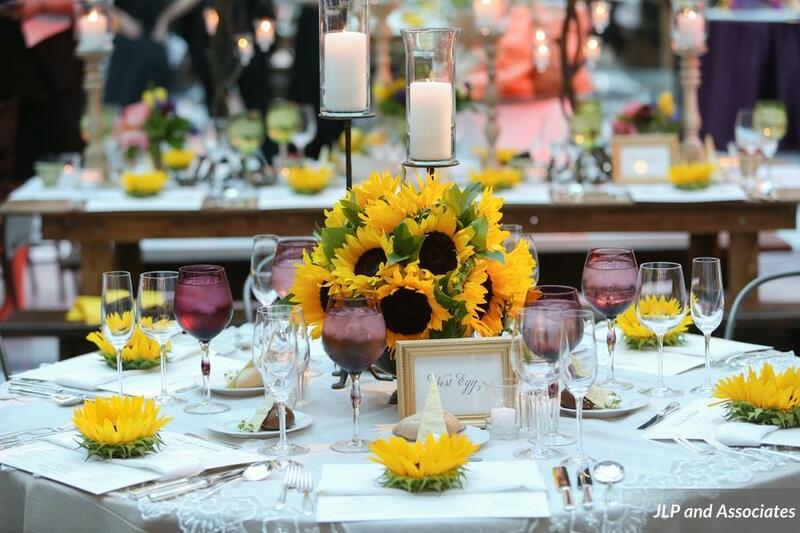 As a wedding planner in Chicago, it’s always fun when clients want to incorporate their personal experiences into the design and inspiration for their wedding. 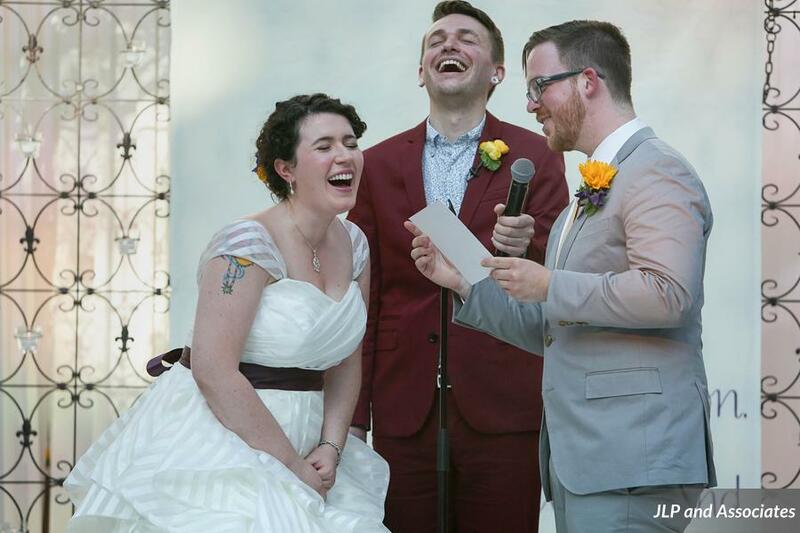 For Chelsea and Sean it was their travels that were most inspiring to them. 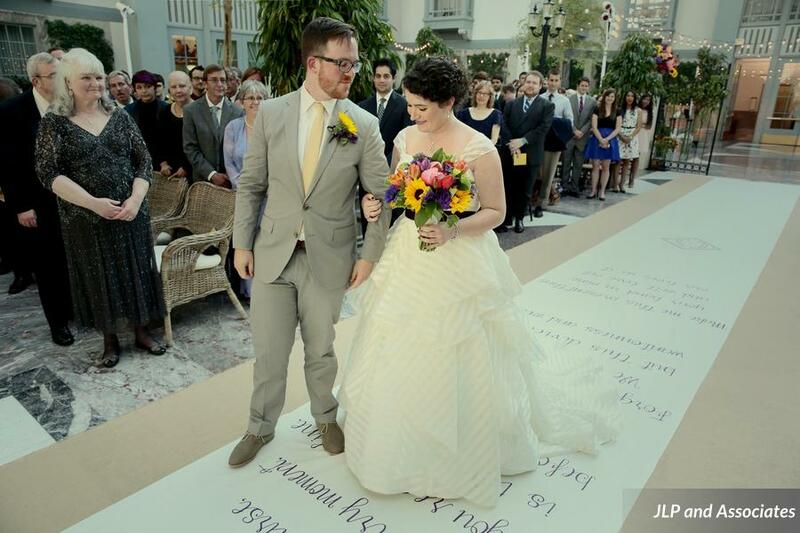 They originally wanted an outdoor summer wedding that was inspired by their European travels, but they also didn’t want to worry about the weather. 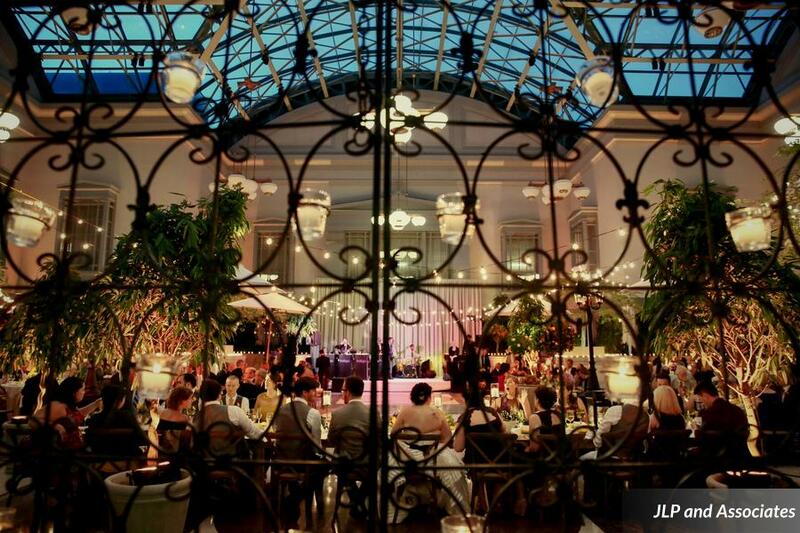 Well, this is Chicago so we ALWAYS worry about the weather! 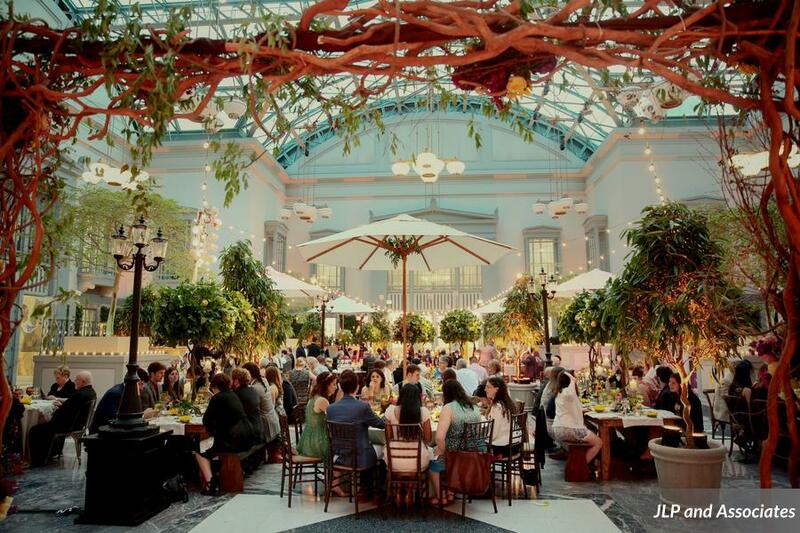 Good thing creating an outdoor wedding day feel inside the Harold Washington Library Winter Garden makes designing outdoor style with an indoor weather guaranty is easy! 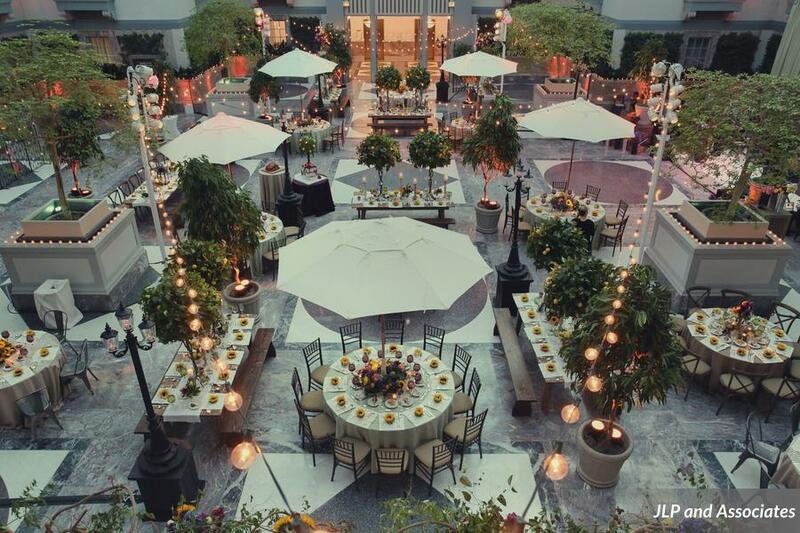 Our inspiration for this whimsical event was a relaxing evening in a European piazza – complete with food stalls, lemon trees, lampposts and café lights! 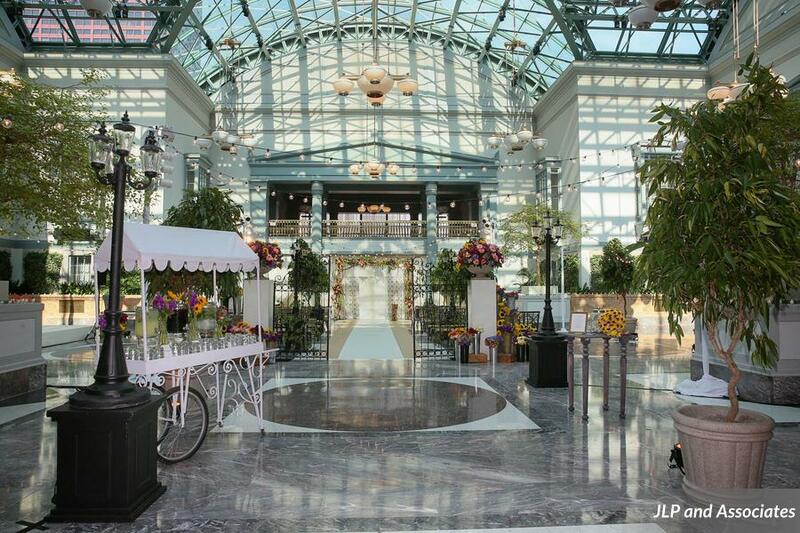 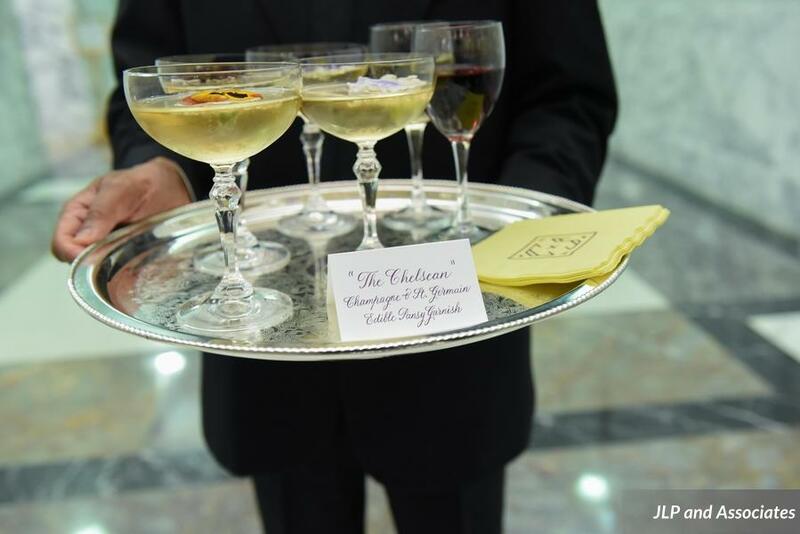 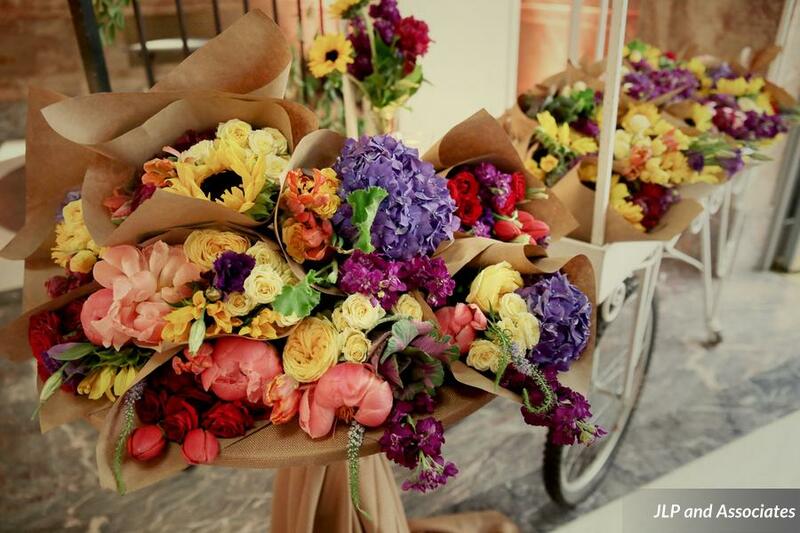 Guests entered the Winter Garden through the piazza gates that were festooned with blooms meant to feel like a small local flower stand and a water station on a sweet cart from Jewell Catering. 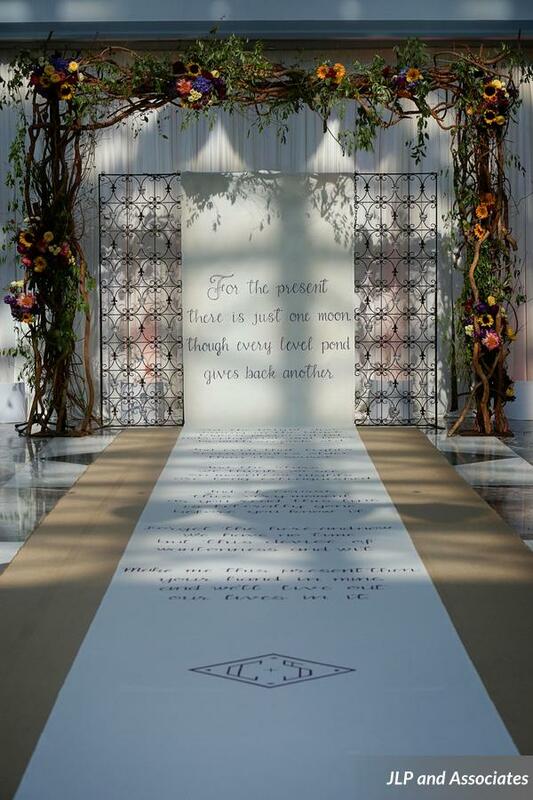 The star of our ceremony was a favorite quote of the bride and groom hand painted onto the aisle runner that stretched up to Chelsea and Sean’s gorgeous ceremony arch. 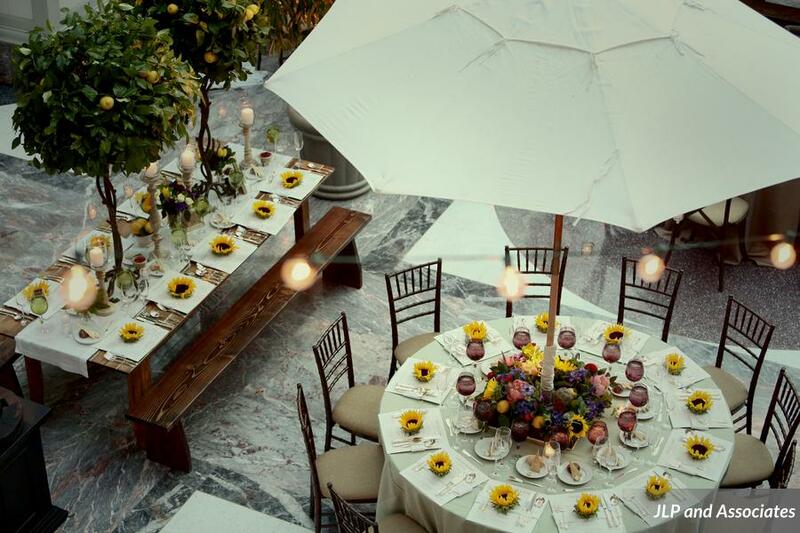 We used an eclectic collection of dining chairs, linens and even some café umbrellas from Tablescapes, BBJ Linen and Tabletoppers Linen to create a look that was chicly mismatched with purpose. 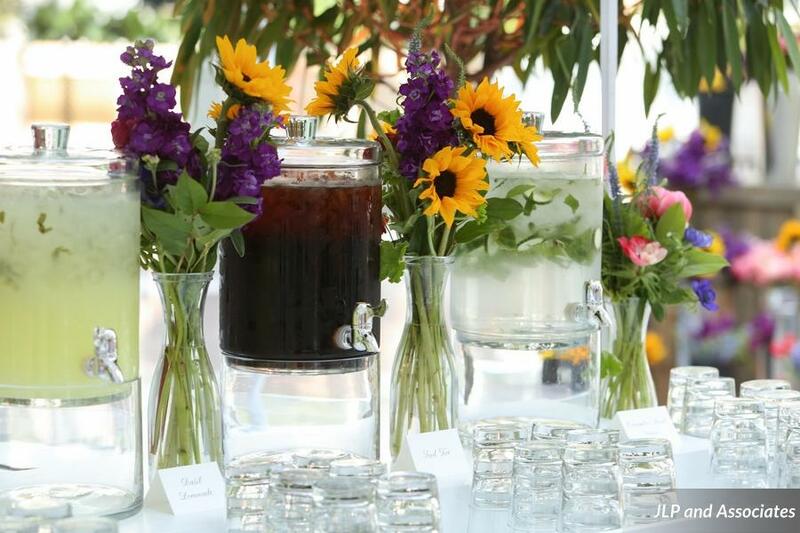 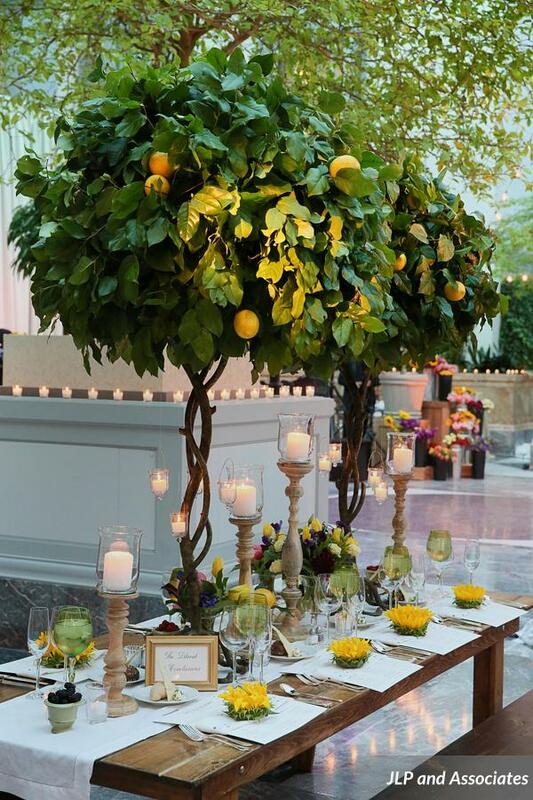 HMR Designs played on the sunny yellow of our lemon trees in the tabletop décor that smiled up at guests with lots of sunflowers and riotous color. 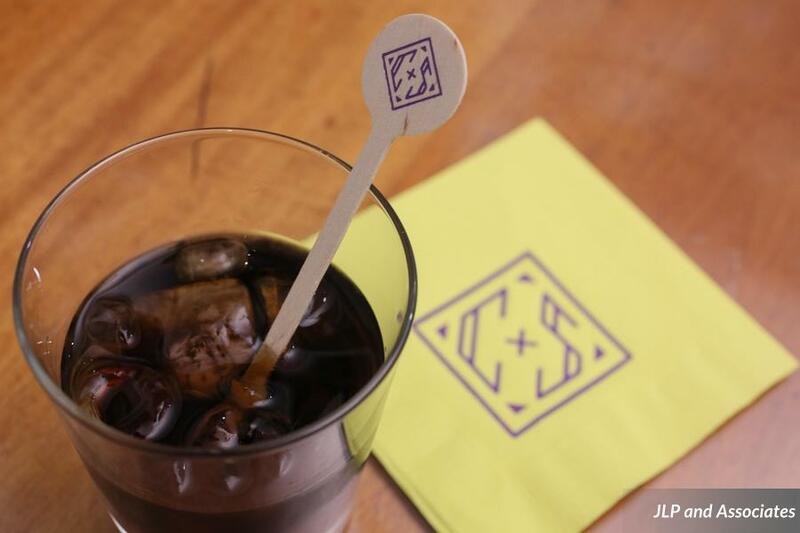 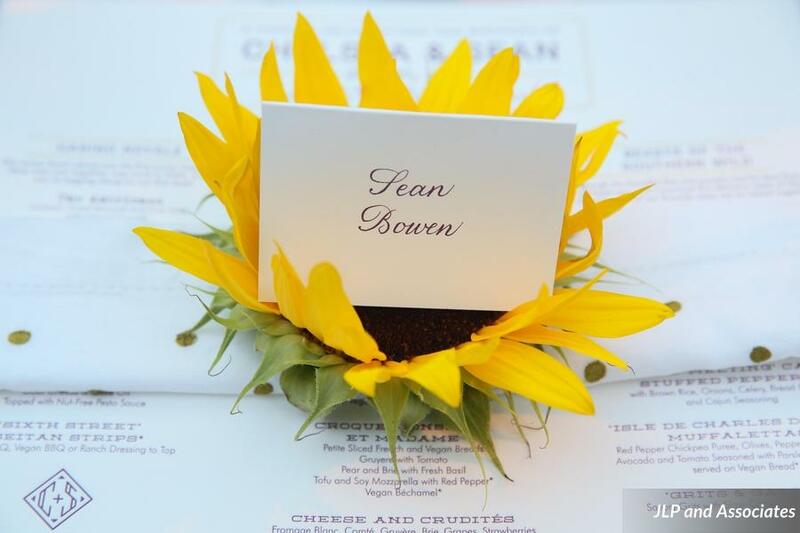 A single sunflower bloom sat on each custom letter pressed placemat by Steracle Press that outlined our entirely vegetarian/vegan food stall menu by Jewell Catering. 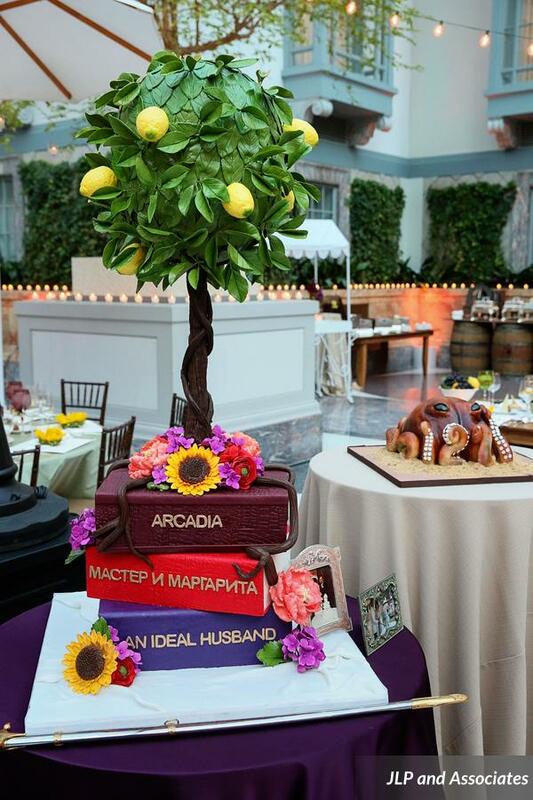 A truly stunning and personal cake by Elysia Root that incorporated a rice krispie treat lemon tree sitting atop some of our scholarly couple’s favorite tomes was the perfect centerpiece for the room. 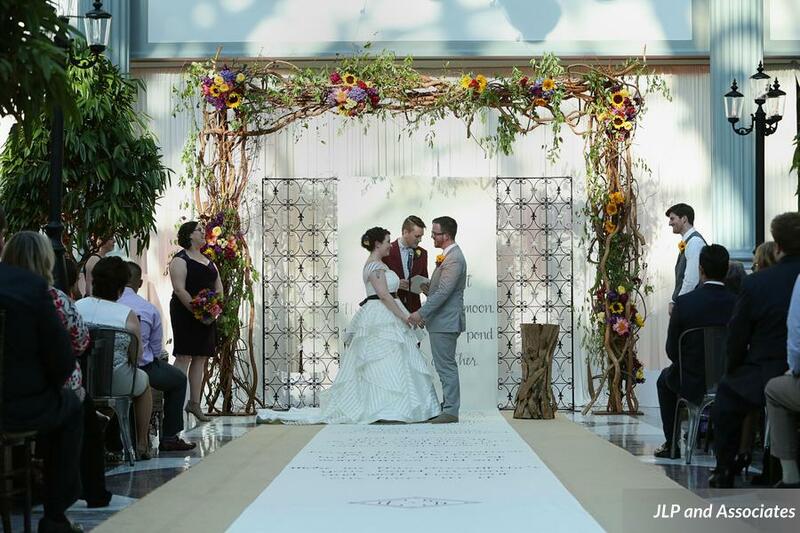 Arlen Music’s Indigo rocked the reception and we wrapped floral bouquets in brown paper from our “flower stand” so guests could take a small piece of the beauty of the evening home with them!